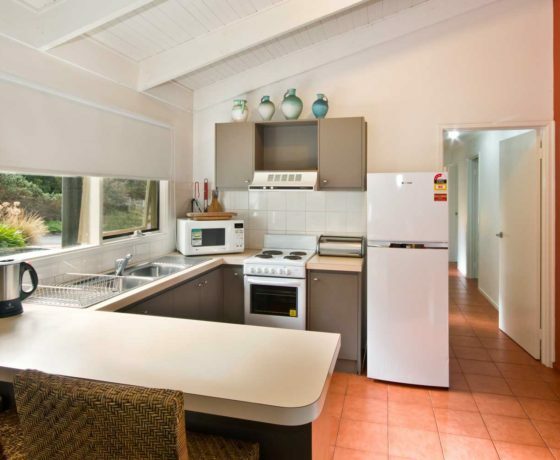 FANTASTIC PROPERTY FOR FAMILIES AND WEEKENDERS. 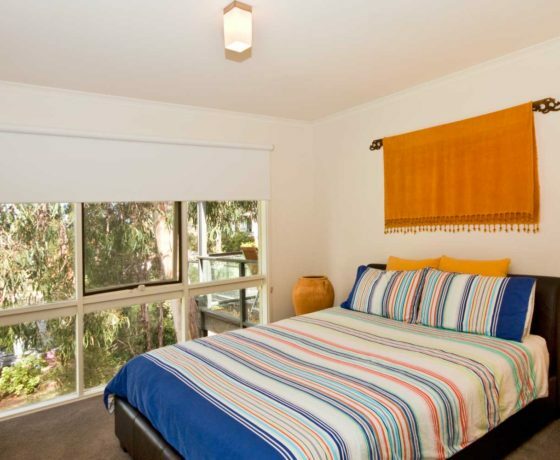 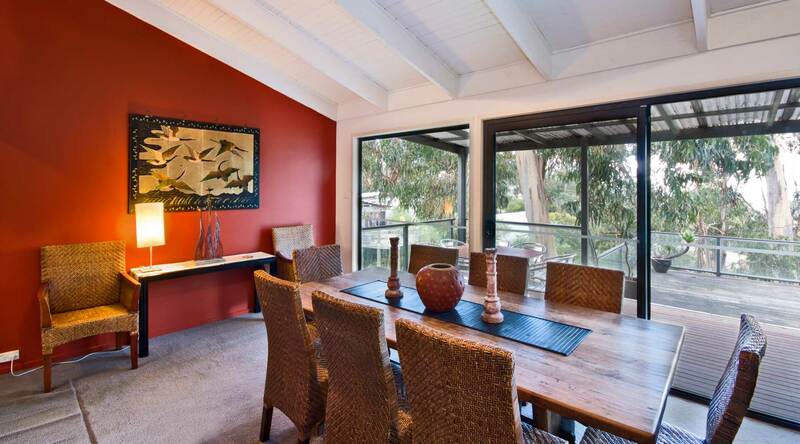 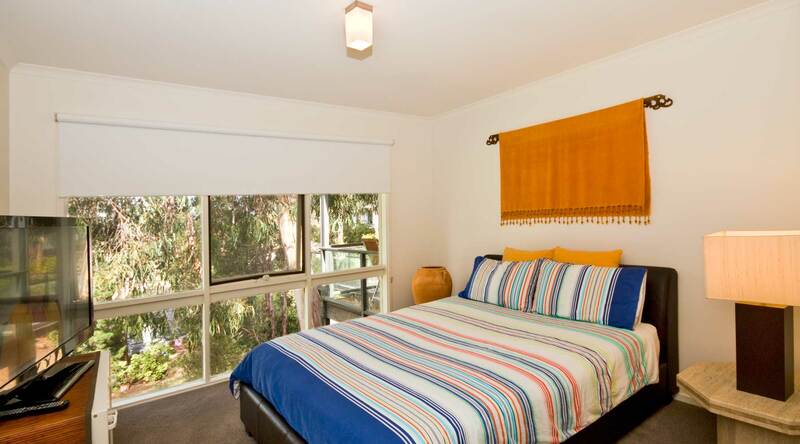 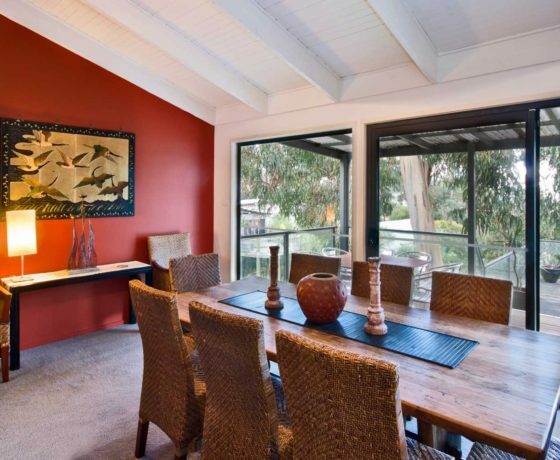 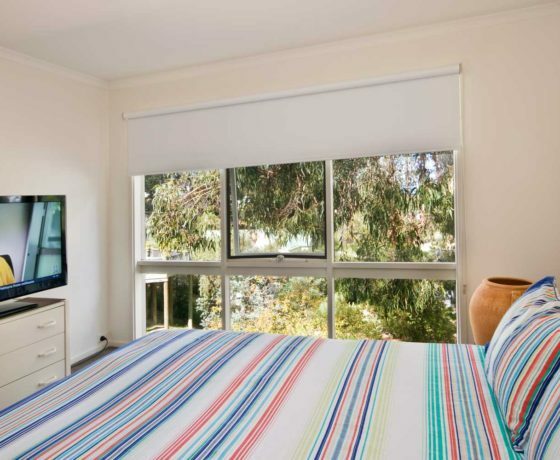 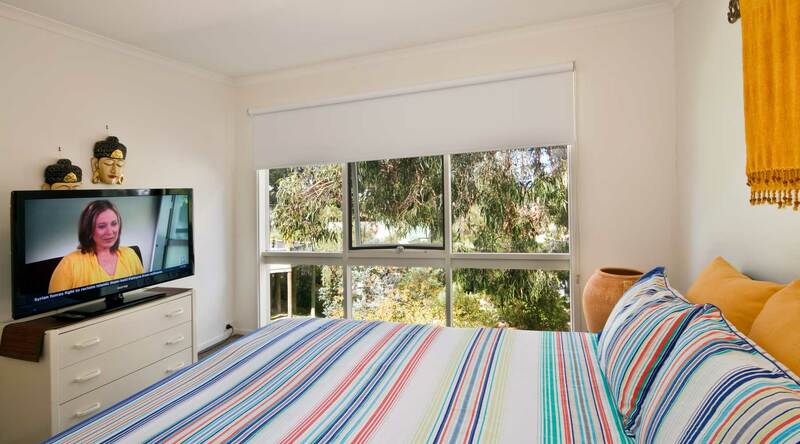 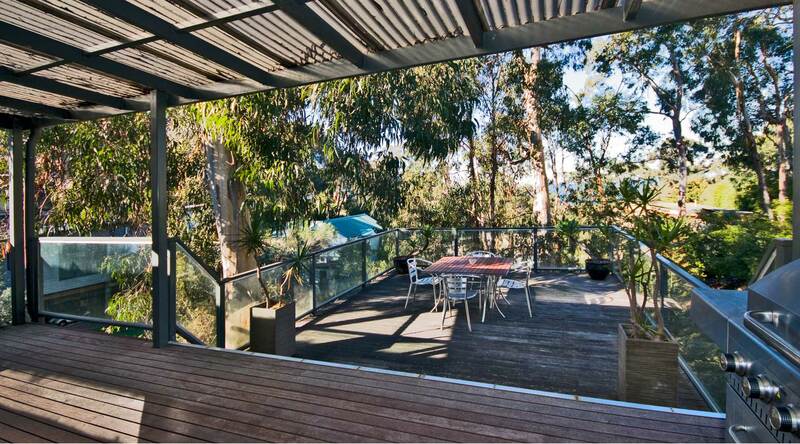 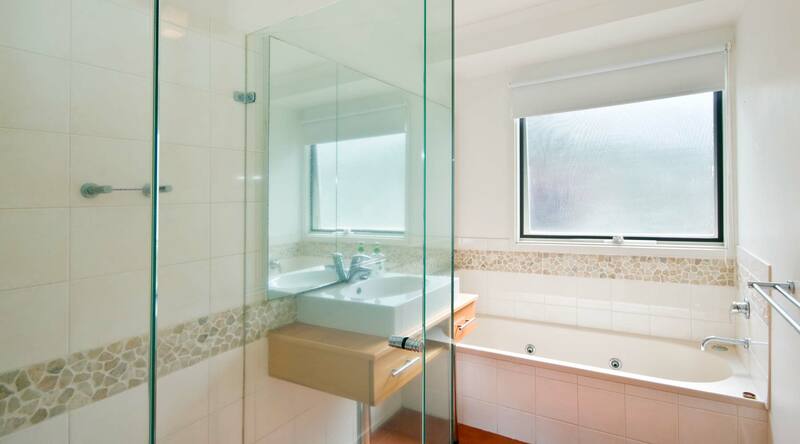 Beach Belle Lorne is positioned along Lorne’s ocean view terraces & only a 2 minute drive to shops and restaurants. 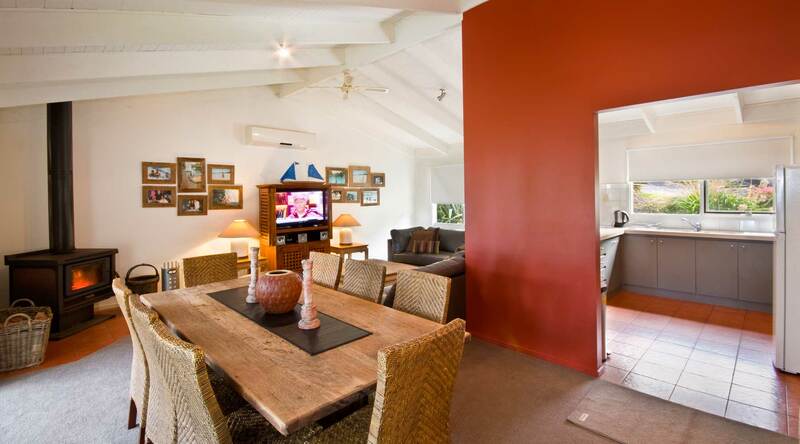 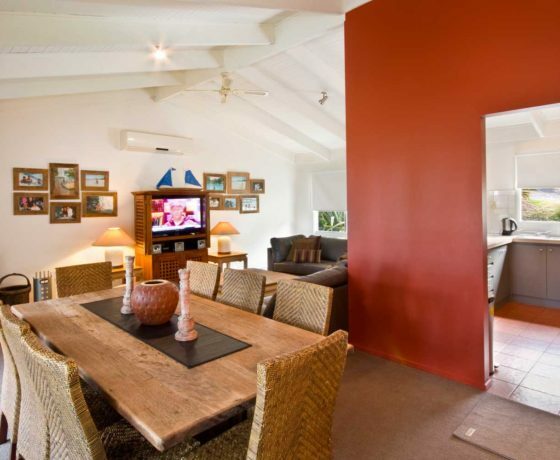 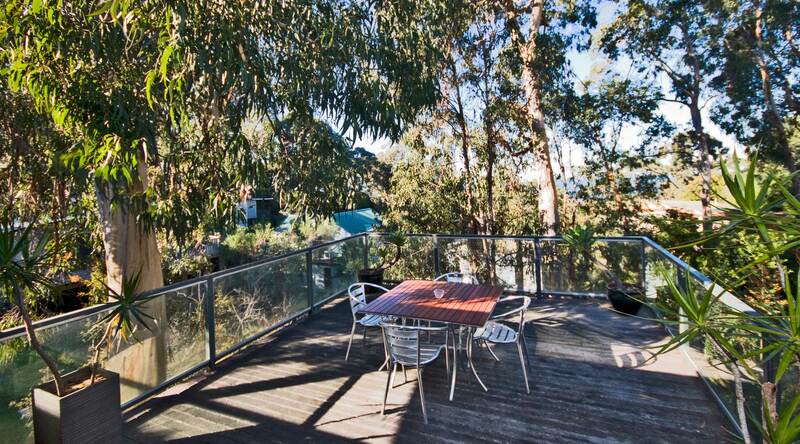 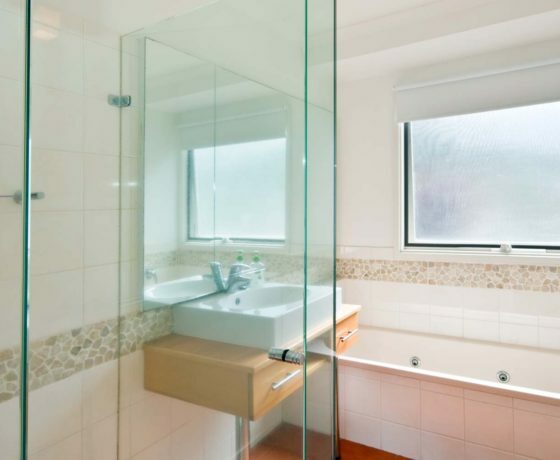 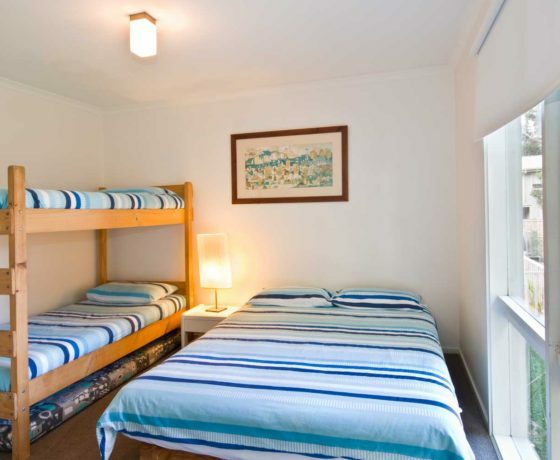 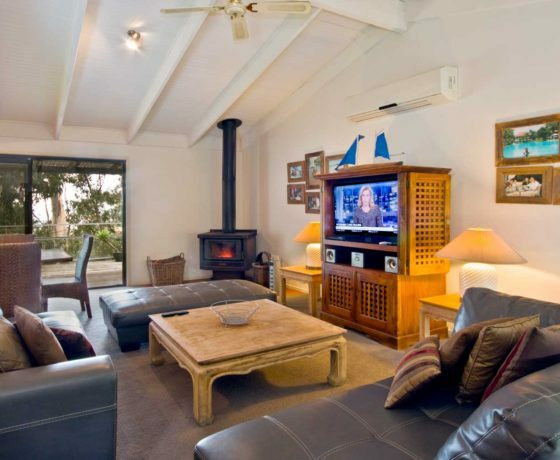 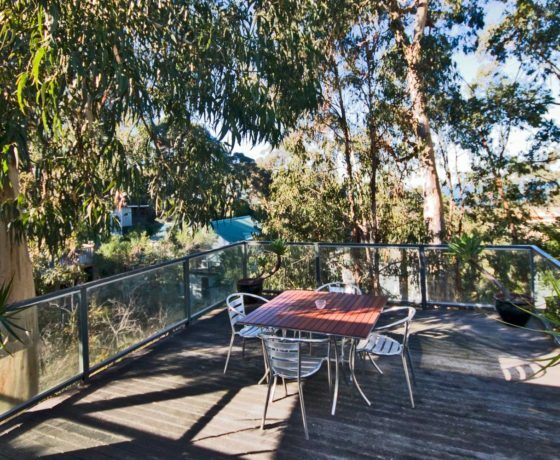 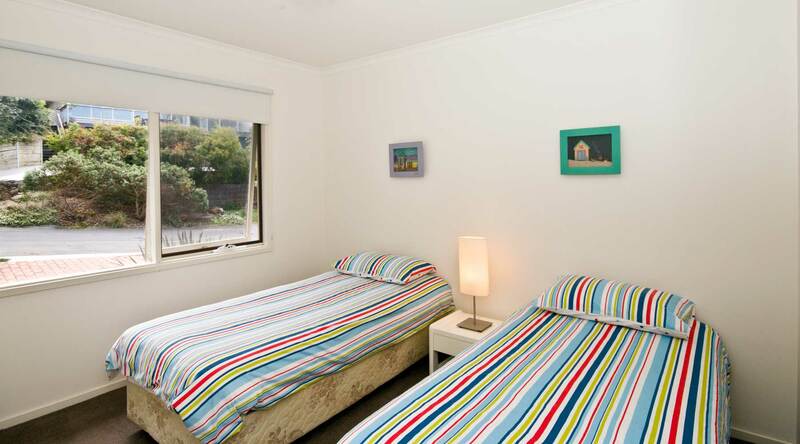 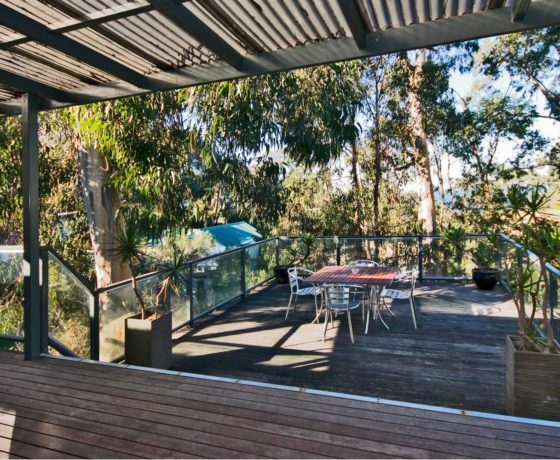 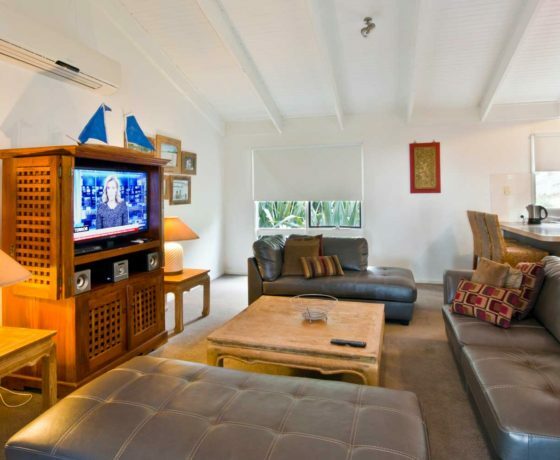 Beach Belle Lorne is also that perfect property where you can be away from the hussle & bussle of the main strip but close enough to all amenities & beaches. 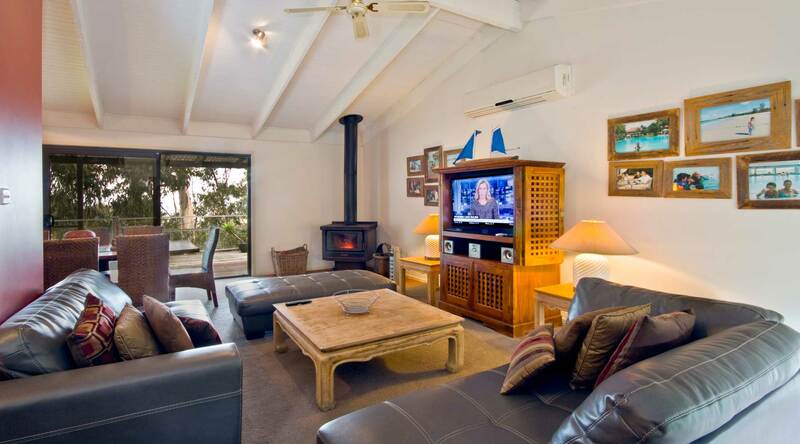 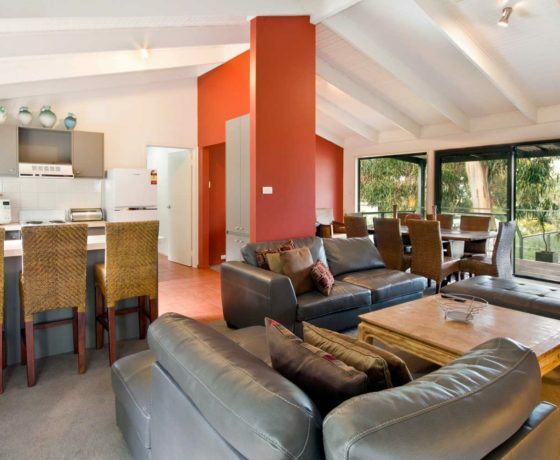 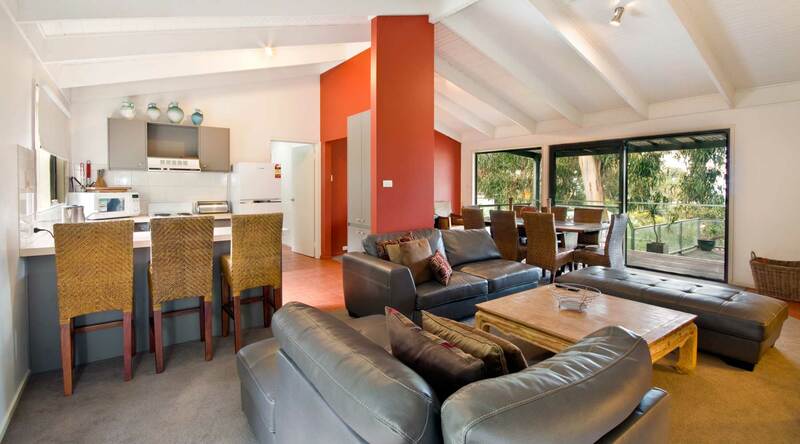 If you love golf the Lorne Country Club is just a 5 minute walk around the corner. 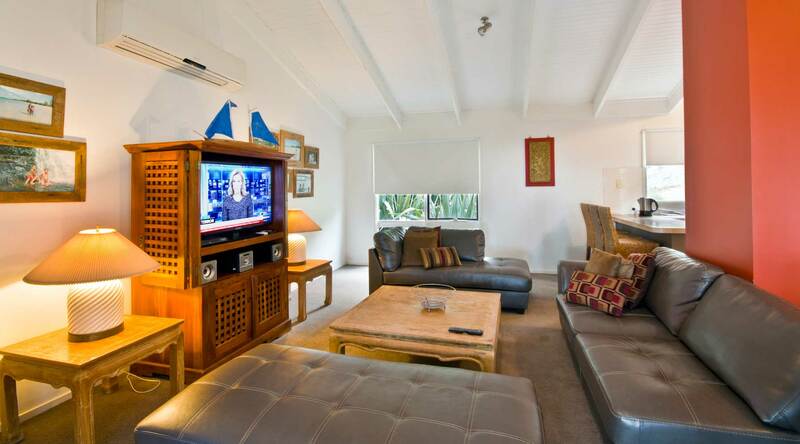 Beach Belle Lorne is a delightful three bedroom cedar home recently renovated and refurbished throughout. 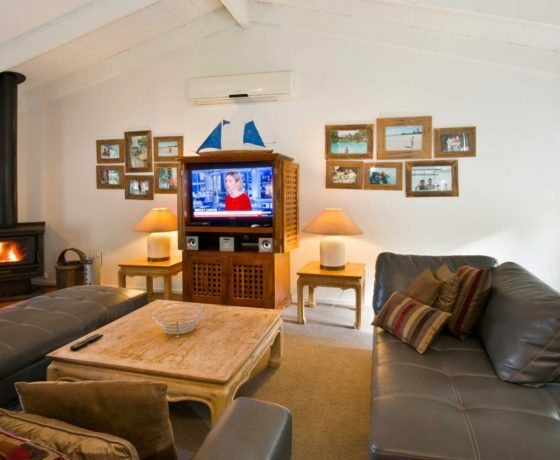 It includes a large open deck with filtered views of the ocean and pier with a BBQ and outdoor furniture. 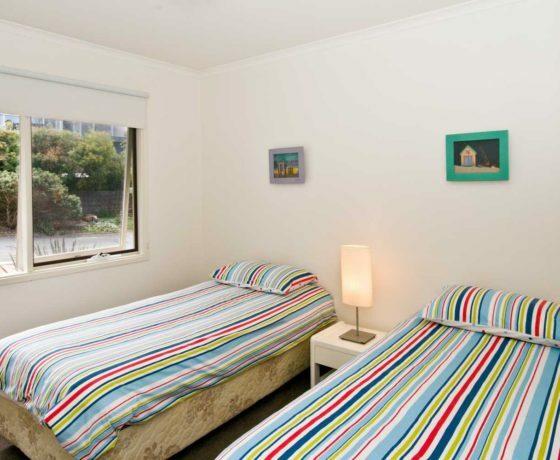 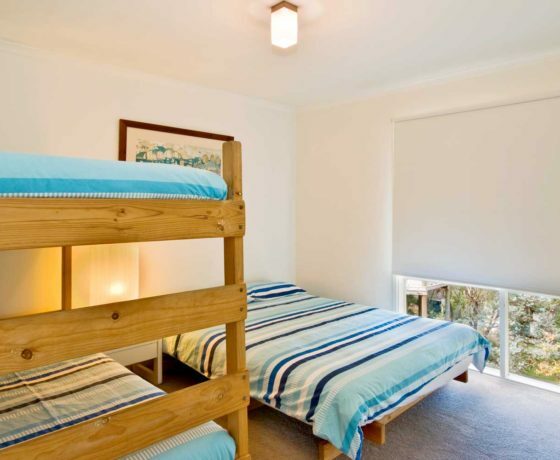 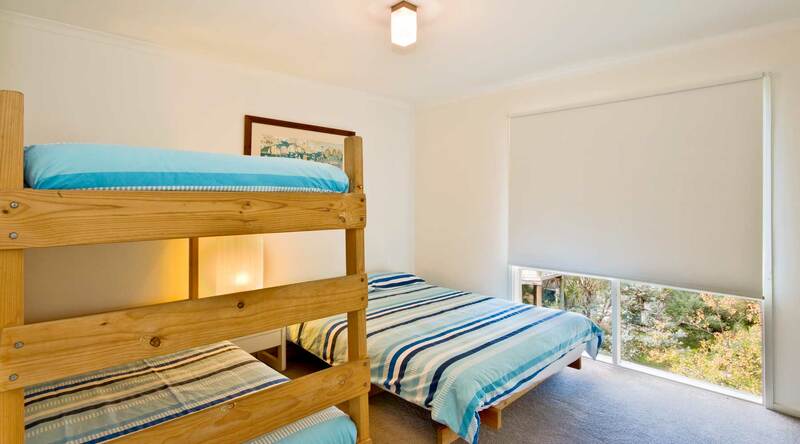 This house comprises Queen bed in main bedroom, Queen bed together with bunks in second bedroom, and two single beds in the third bedroom. 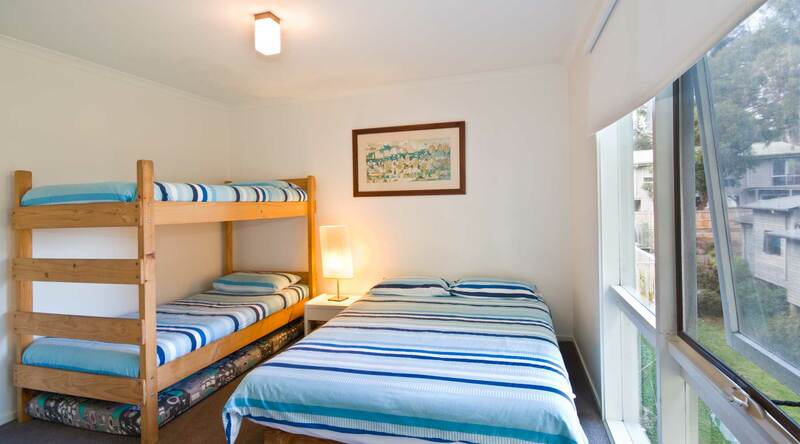 All rooms have built in robes. 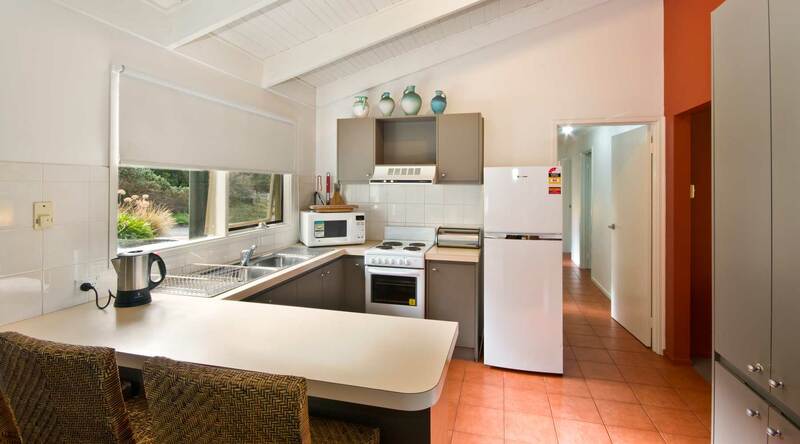 This is ideal for either one large family or 2 families X 4. 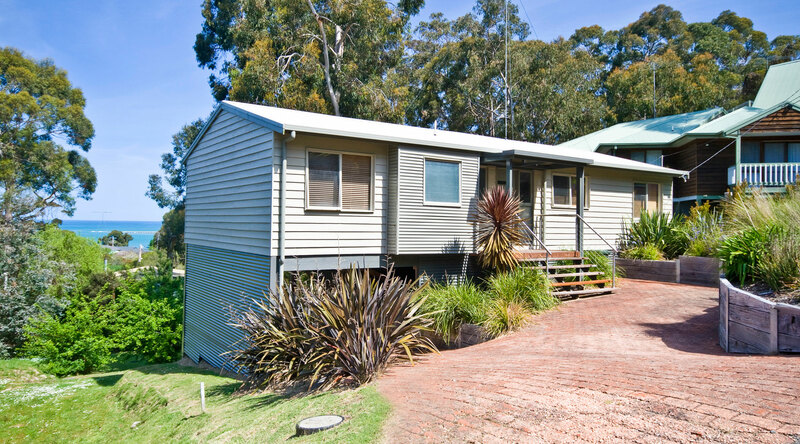 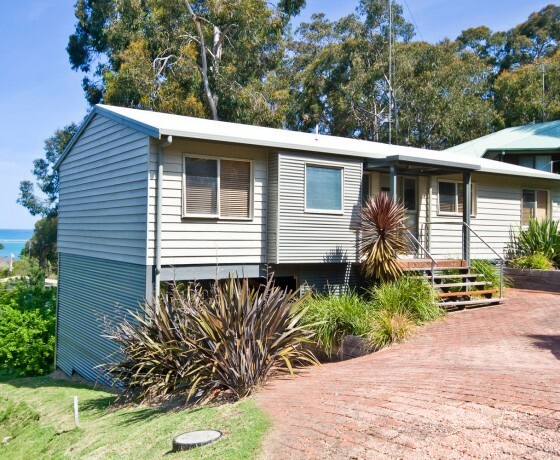 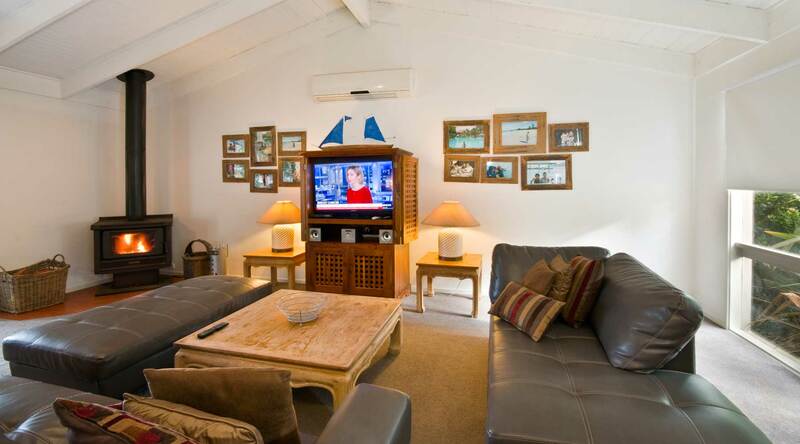 …Remember Beach Belle sleeps up to 8 people.